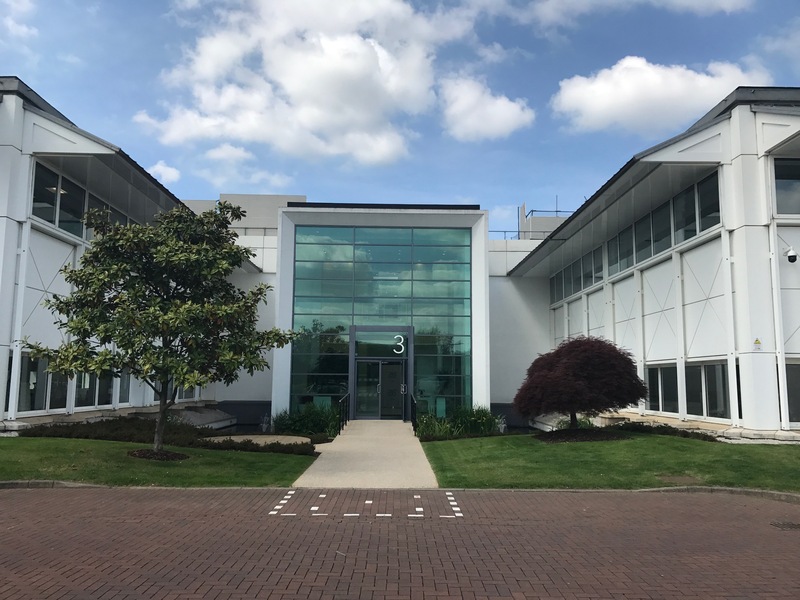 ACRE Capital Real Estate acting on behalf of Carval Investors have advised on the investment disposal of 3 Roundwood Avenue, Stockley Park. The property was sold to Spelthorne Borough Council for £21,400,000, reflecting a 6.24% NIY/ £500 capital value per sq ft. Comprises a refurbished H.Q. office multi-let to 2 tenants for a term of 4.3 years to break and 9.3 years to expiry. Produces a rental income of £1,425,961 per annum, reflecting £33.50 per sq ft.